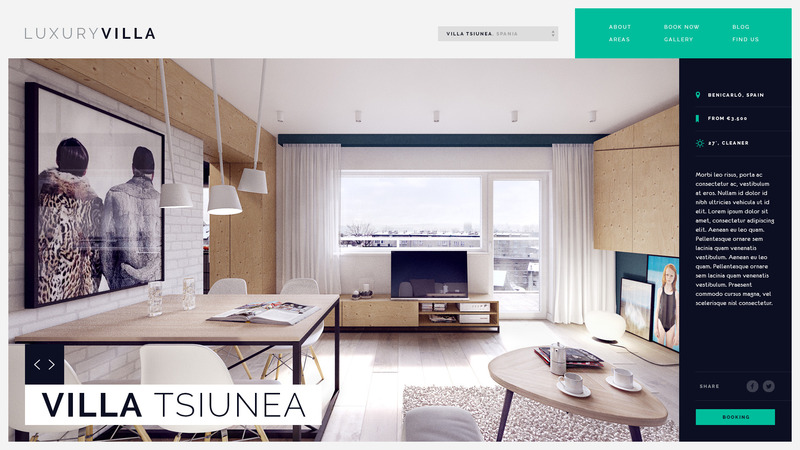 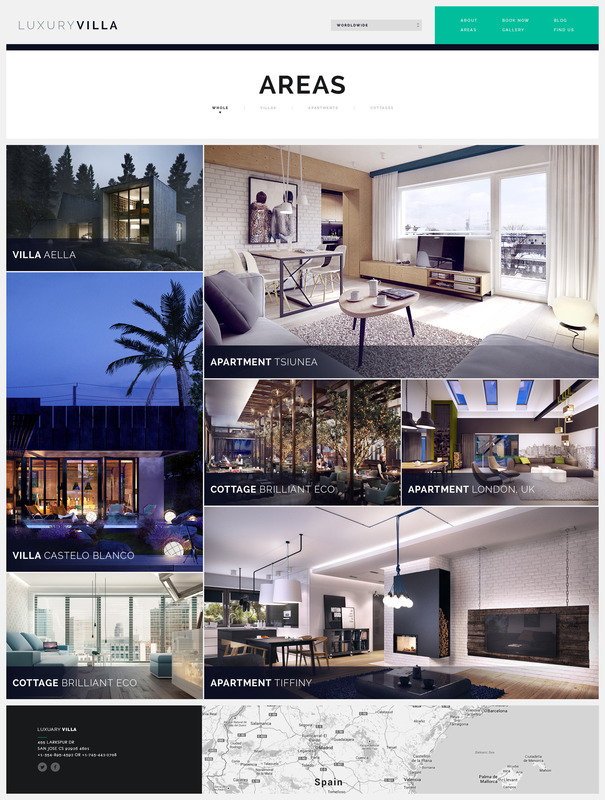 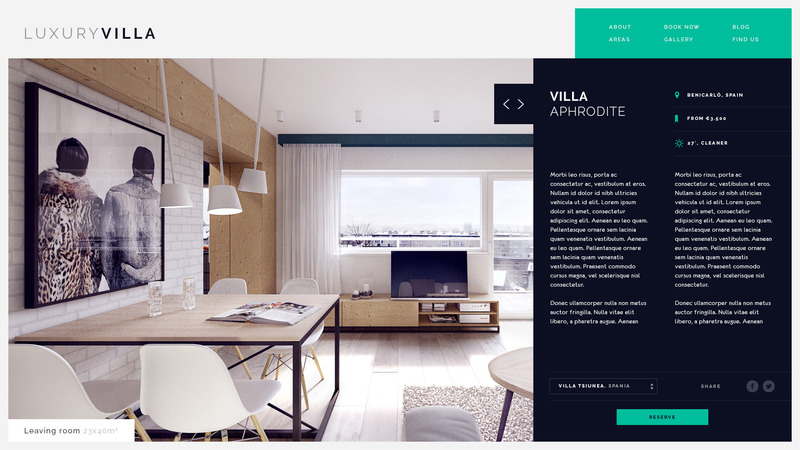 Minimal and clean template for luxuary villas and apartments showcase. 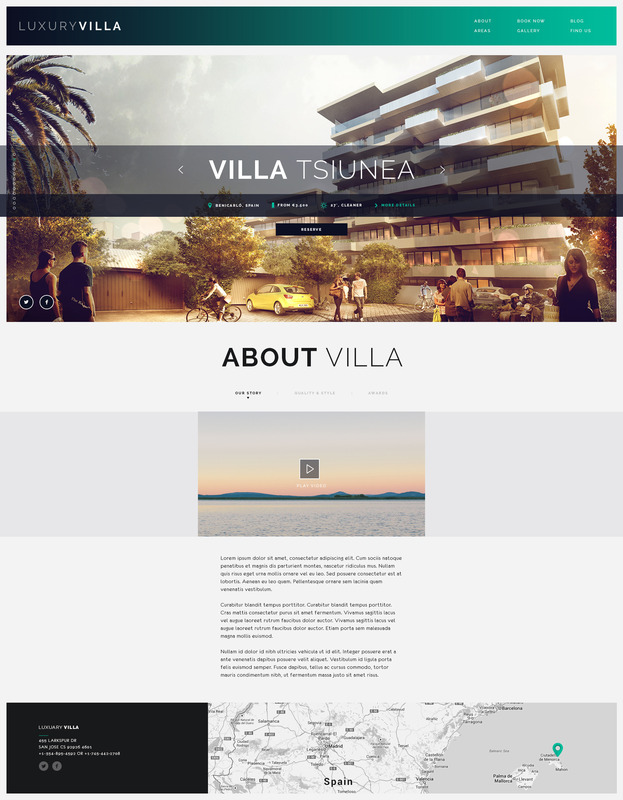 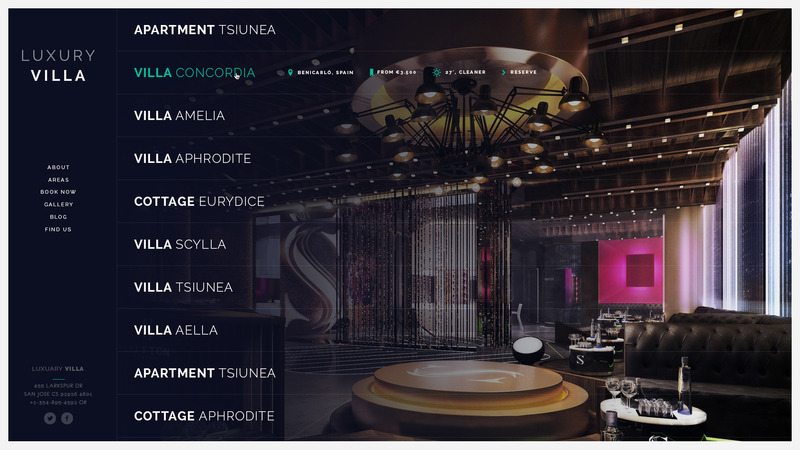 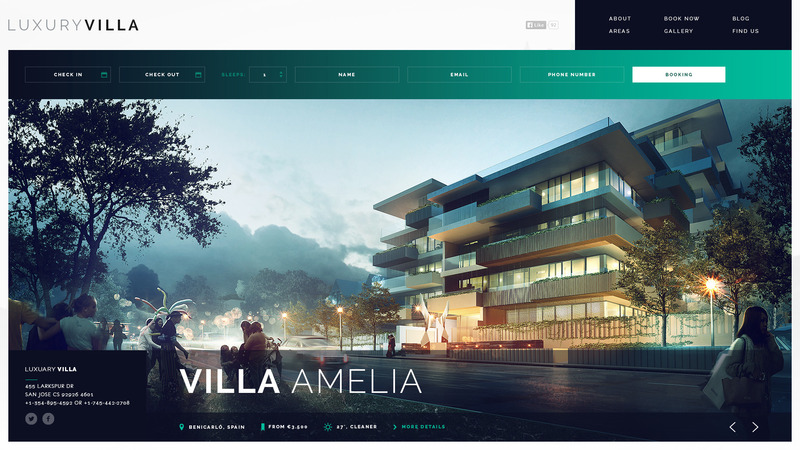 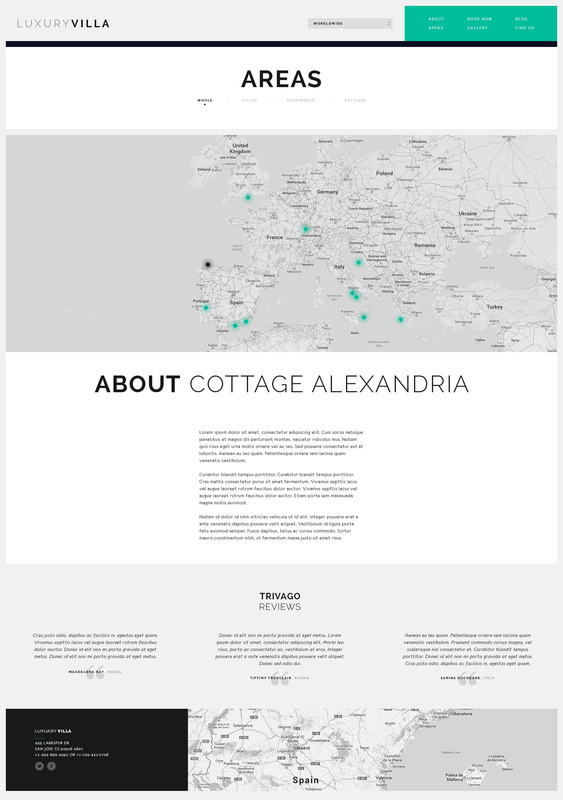 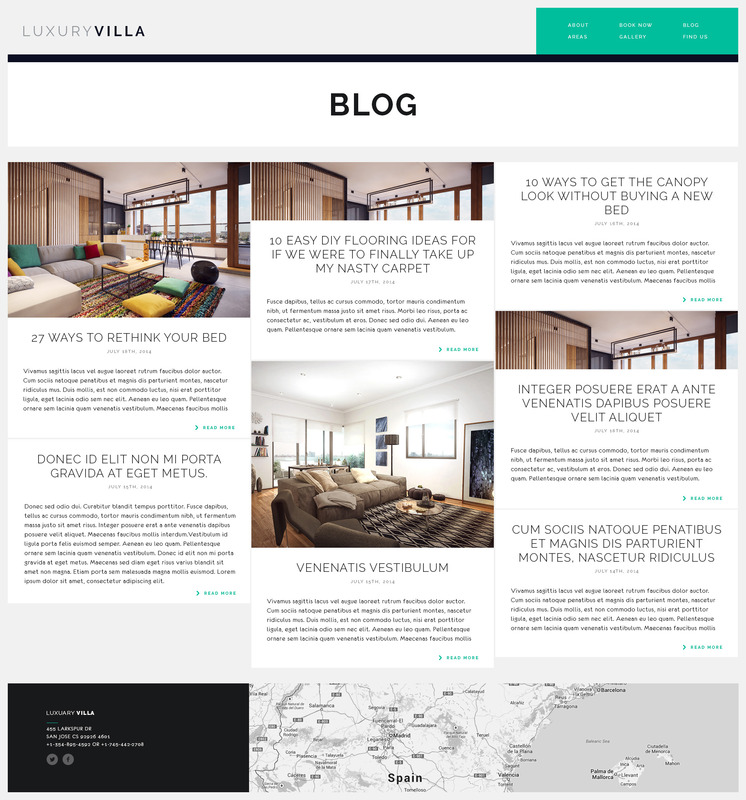 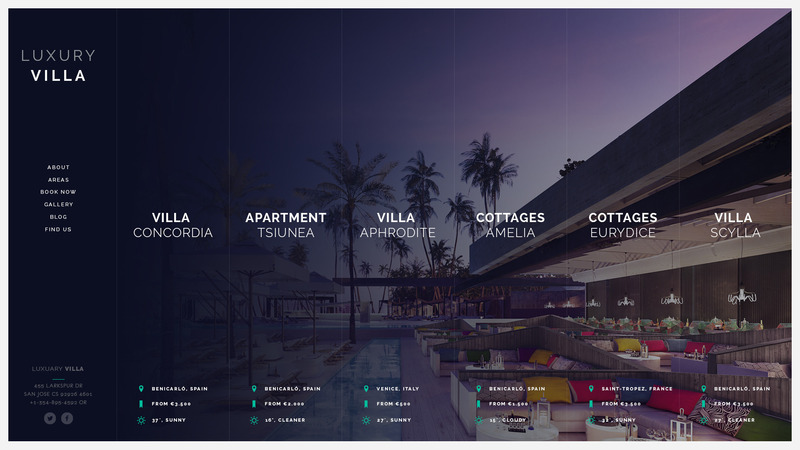 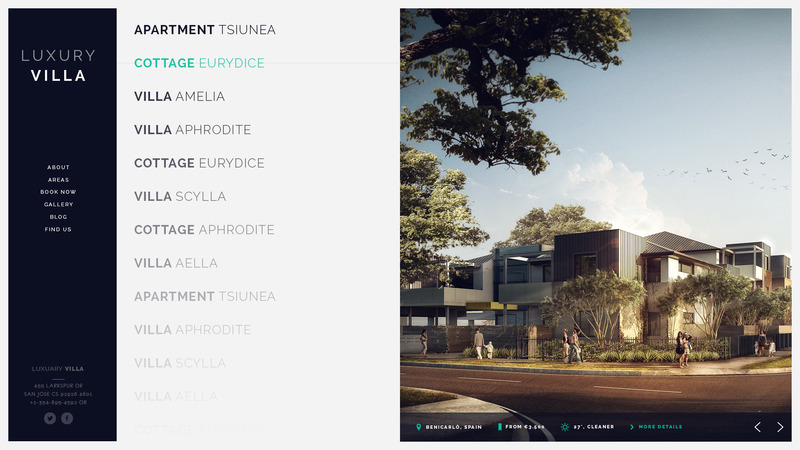 There are 5 total different layouts for homepage as well as 3 different layouts for single villa page. 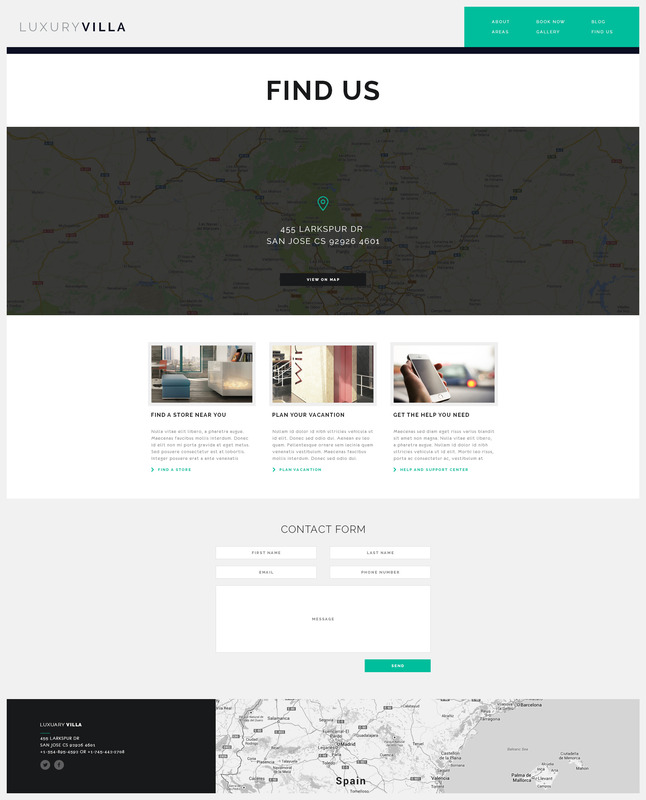 Pixel perfect design and quality user interface will make navigation on this template just awesome. 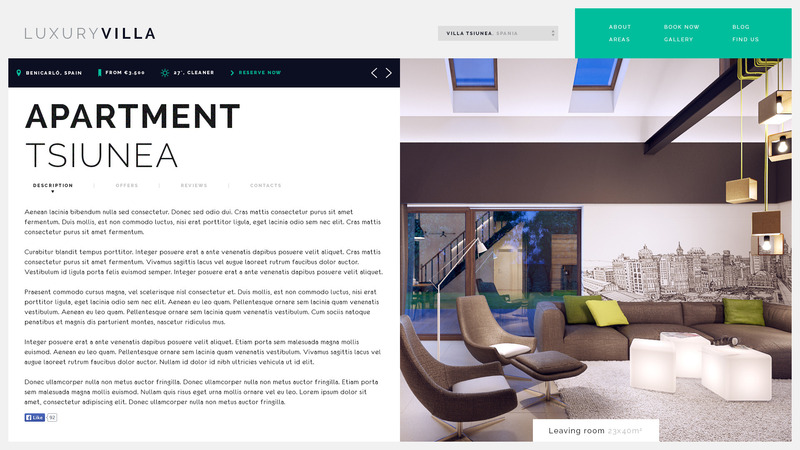 Fully costomizable and organized layers will make your edition easy peasy lemon squeezy. 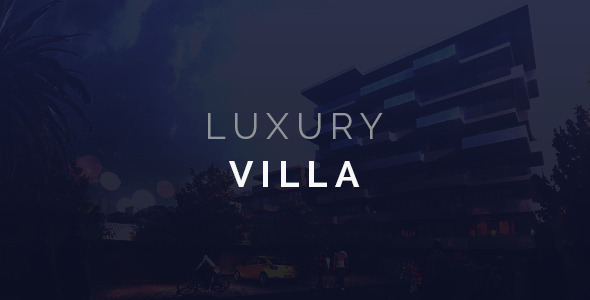 Please don’t forget to rate. 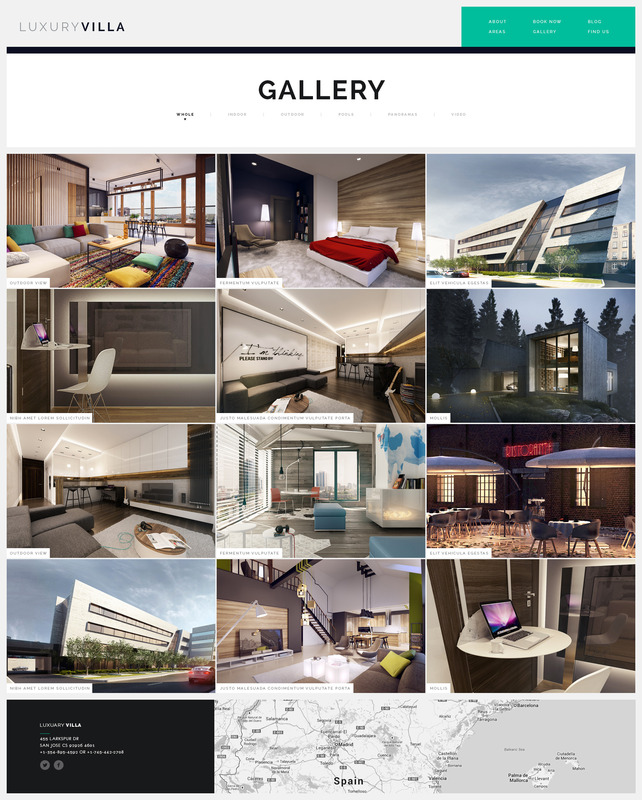 Archive contain 15 PSD files.